Southwestern fare with iconic flair. Driving through Tucson, Arizona introduces a landscape quite unlike any other in the United States—no matter which direction you look, there is a towering Saguaro cactus dotting the horizon. They’re found in abundance on this arid terrain, along with other types of cacti. You wonder if anything else can grow amidst such harsh weather—temperatures soar well north of 100°F in summer! 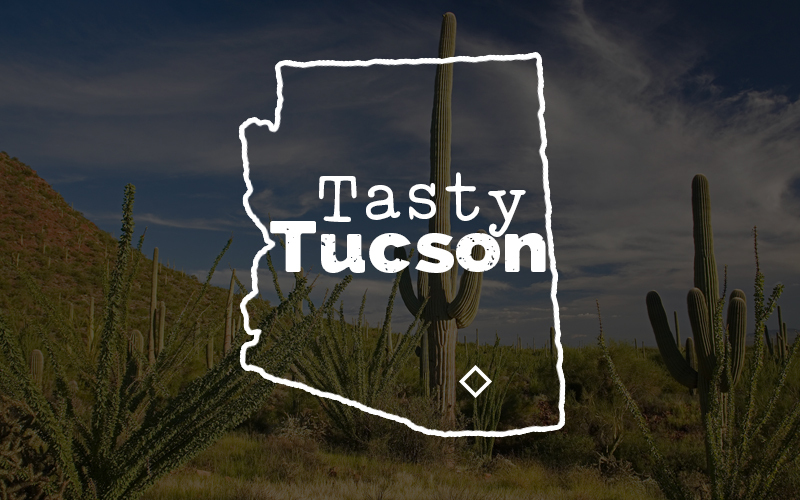 Needless to say, most people are surprised to discover the city’s somewhat newly awarded title: Tucson was designated a World City of Gastronomy by the United Nations Educational, Scientific, and Cultural Organization (UNESCO) in December 2015, honoring the area’s thriving food traditions and distinct culinary innovation, and celebrating its rich agricultural heritage. The honor may be news to many foodies! While most visitors to the state typically head to Phoenix, Sedona or Scottsdale, this Sonoran desert gem has been building a solid reputation as a culinary capital in its own right for a few decades now. Sonoran-style Mexican food is a big draw here, as is Native American cuisine. Prickly pear drinks, cactus leaf and bud salads and tacos, white Sonoran wheat, mesquite bread—there’s a mouthwatering list of options. 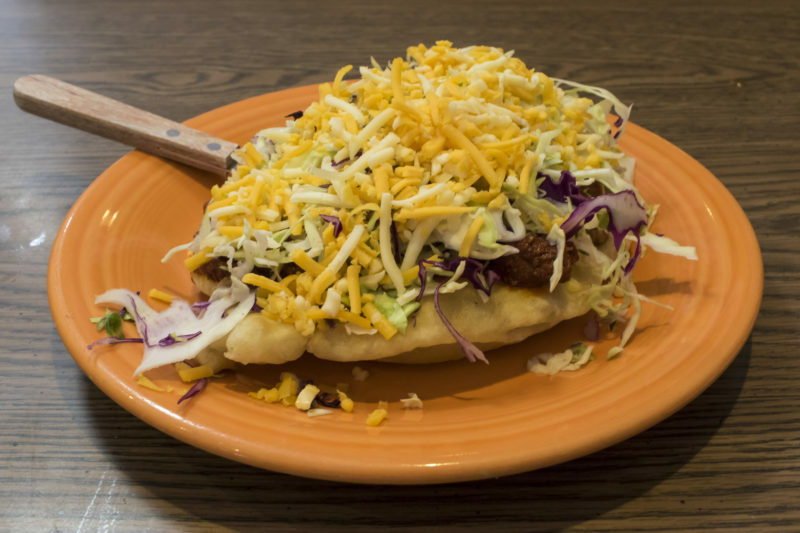 Everything from a Sonoran hot dog (wrapped in bacon and grilled, served on a bolillo-style hot dog bun, and topped with pinto beans, onions, tomatoes, and a variety of additional condiments) to Native American frybread (flat dough bread eaten sweet with honey and sugar or savory with beans, meats and condiments) is a must. And there are variations to how these are prepared even within the city itself. Tucson’s unique geography plays its part. The city sits at a higher altitude, is surrounded by five mountain ranges, and experiences the North American monsoons for two to three months mid-year—conditions that help produce local varieties of beans, cucumber, lettuce, sorghum, amaranth and other crops. More heritage foods listed on the Slow Food International Ark of Taste are grown within 100 miles of Tucson than any other city in North America. History has its role, too. Tucson’s agricultural heritage dates back more than 4,000 years as the longest-known continuously-cultivated area in North America, a legacy celebrated today at Mission Garden, an interpretation of heritage plants and the culinary history of Southern Arizona. The incredible mix of cultural influences is reflected in its food, shocking most visitors to the city, albeit in a good way. Closer downtown, the city has witnessed the revival of a booming food scene, helmed by local chefs, growers and farmers, protecting and preserving the past for the future. The many food festivals, farmers’ markets and community gardens are sufficient proof that the locals take their epicurean interests seriously. 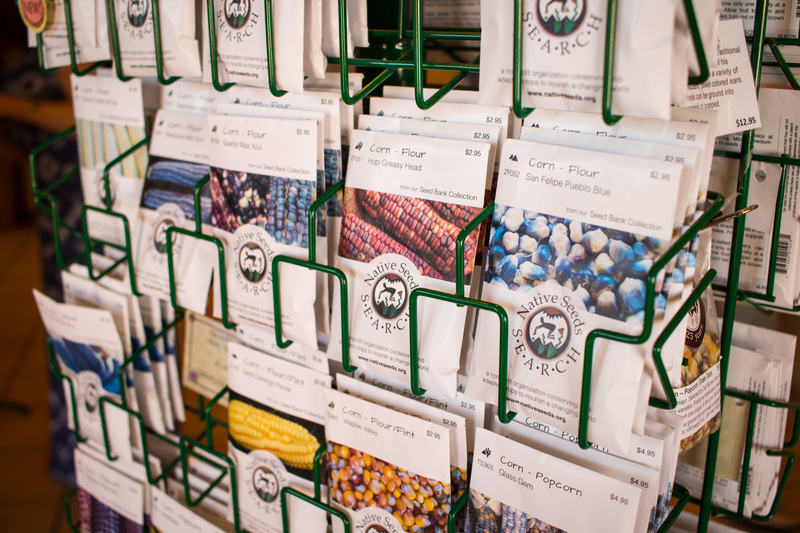 In fact, you can go to the Tucson library to borrow from their seed collection to grow plants at home. The area’s 300-year tradition of vineyards, orchards, and livestock ranching has contributed to a vast range of local heritage foods, from quince, figs, and locally-made wine to cattle breeds that are native to the area. These efforts toward sustainability, food security, and healthy eating will amaze anyone who has any preconceived notions of how barren this land might be. A visit to the Saguaro National Park and Arizona-Sonora Desert Museum offer insights into not just the plant species that have acclimatized to the weather but also the wildlife. Geckos and other little lizards can be seen even as you walk around the San Xavier Mission and grab some frybread at the outdoor market. But if you do see a gila (pronounced hila) monster, stay away: They bite and it is against the law to harm them. Other attractions include the Titan Missile Museum, Biosphere2, Botanical Gardens, Museum of Modern Art and Kitt Peak National Observatory, among others. Stop by James Beard Award winner Janos Wilder’s Downtown Kitchen + Cocktails for eats, Penca for agave spirit concoctions and HUB Ice Cream Factory for flavors as varied as pistachio baklava and cornbread honey. 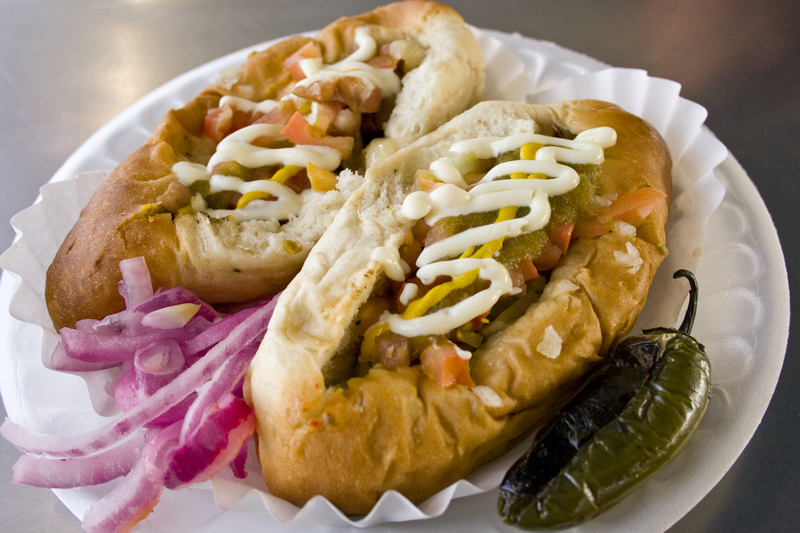 Tucson’s culinary heritage renders it a hot spot worthy of any travel list. If you feel the heat a tad bit too much, opt for a raspado, paleta or prickly pair margarita to cool down during your visit. 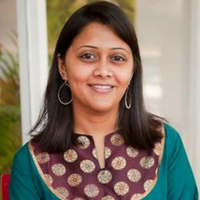 Ruksana Hussain is founder of TravelerandTourist.com.